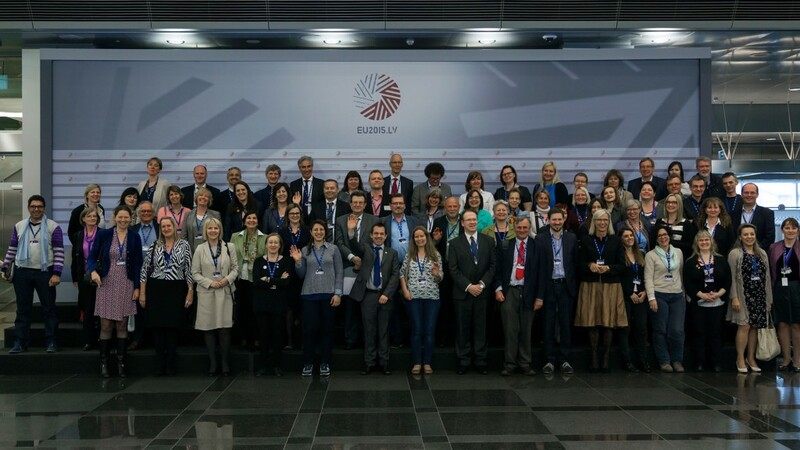 We are pleased to share the video streaming record of 23rd EBLIDA-NAPLE conference “Building a Europe of Readers” that took place on May 8th 2015 at the National Library of Latvia in Riga. Theme of this year’s conference was “Building a Europe of Readers” and it focused on library’s role in society, focusing on role of the libraries in processes of lifelong learning and literacy development. Keynote speakers of the conference were literature reading and writing expert Svens Birkerts and researher in cultural and media processes, professor of Sorbon University Divina Frau-Meigs. Two members of European Parliament – Vice President of the European Parliament Sylvie Guillaume and MEP Inese Vaidere presented their views on role of libraries in the context of European Union. Panel discussions was moderated by BBC journalist Kate Russell. In afternoon session two paralel sessions took place on libraries roles in lifelong learning and skills development. Wrap-up was presented by Kate Russell and conference was closed by incoming EBLIDA president Jukka Relander. More information on conference and its program can be found on conference homepage: http://eblida2015.lnb.lv/.